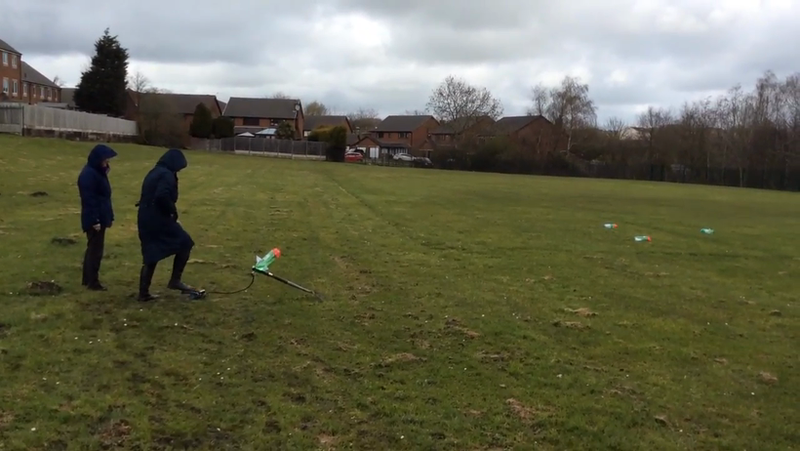 On the final day of science week the children designed, tested and evaluated their own foam rockets. 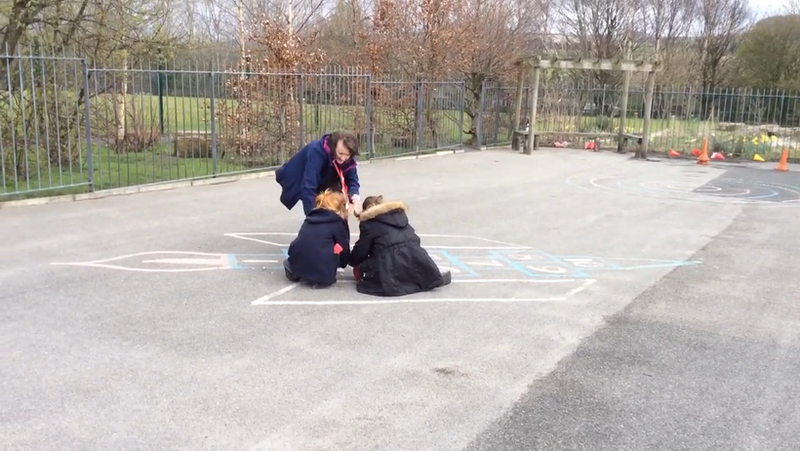 Today the children launched popping rockets using empty film canisters, vitamin C tablets and warm water. Classes 4 and 6 designed water rockets that Mrs Simpson and I then launched on the school field! Today we have been launching balloon rockets with Class 4.We tested different launch materials and different types of balloons too.